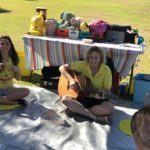 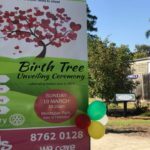 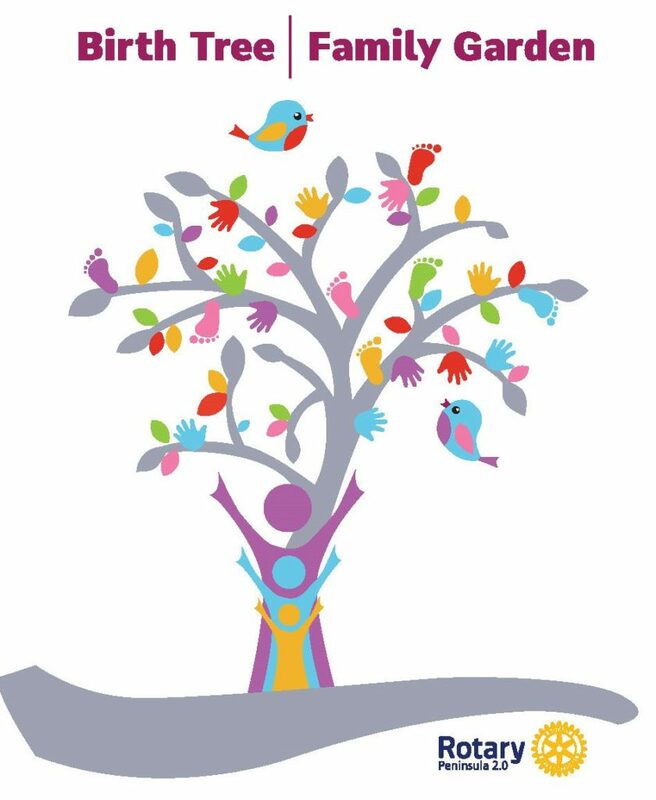 Would you like your family to have their birth celebrated within your local community, in the form of a living monument? 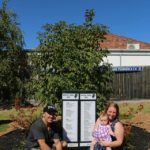 The Family Garden has been created to celebrate and welcome families who haven’t been registered to a Birth Tree. 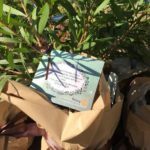 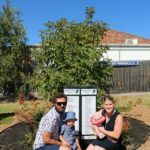 This ideal solution for families who weren’t able to register for the Birth Tree in the year they were born, the Family Garden is situated beside the 2017 Birth Tree. 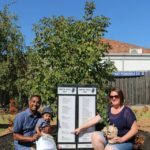 Children, grandchildren, nieces and nephews can share in the community spirit and joy with their loved ones by registering for the Family Garden now. 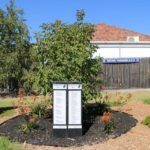 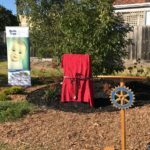 Like the Birth Tree, there will be an unveiling ceremony in March for the Family Garden where a certificate and tree all be given to all registered children. 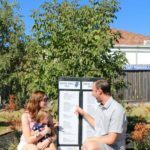 If you have missed out on previous Birth Trees, registering for the Family Garden is the perfect opportunity to become involved. 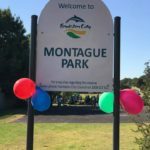 Now, Montague Park really is the family park! 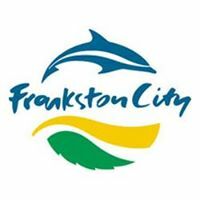 Rotary Frankston Peninsula 2.0 in conjunction with Frankston City Council would love to welcome your family to the Family Garden. 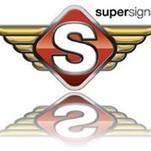 Like us on Facebook to be first to know when registrations open. 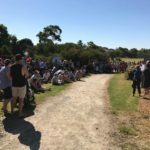 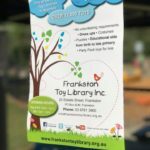 The Frankston City Council has approved the Family Garden landscape for Montague Park in Frankston. 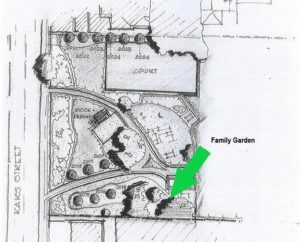 The Family garden will be situated down from the 2017 Birth Tree.